Life is way too short to settle for mass-produced supermarket cheese. 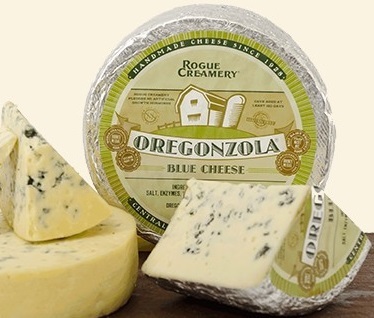 That is why I always look for interesting cheeses made by people who love cheese and are committed to the time-honored traditions of cheese making, like the fine folks at Oregon’s Rogue Creamery. Learn more about Rogue Creamery here. 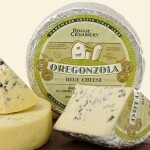 Lucky for us, Rogue Creamery has an online store, check it out here. Lost Cowboy is powered by	WordPress 5.0.4 and delivered to you in 0.822 seconds using 40 queries.